Today marks the start of Chinese New Year festivities, which begin on the first day of the traditional lunisolar Chinese calendar. 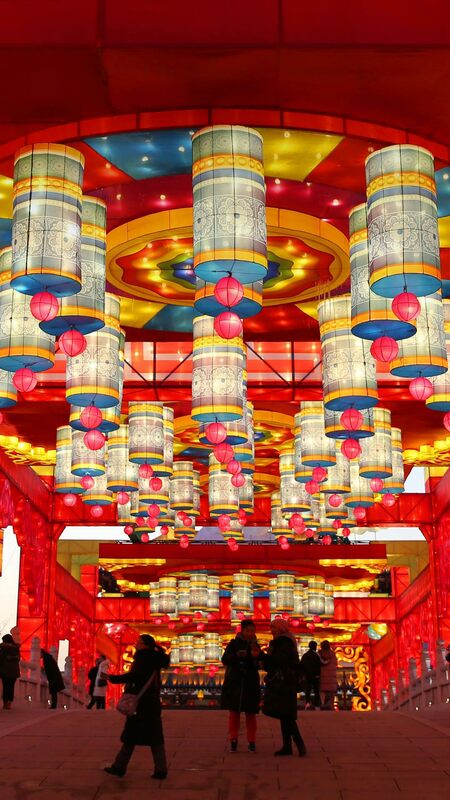 The celebration culminates 15 days later with the Spring Lantern Festival. According to the Chinese zodiac, 2019 is the Year of the Pig. 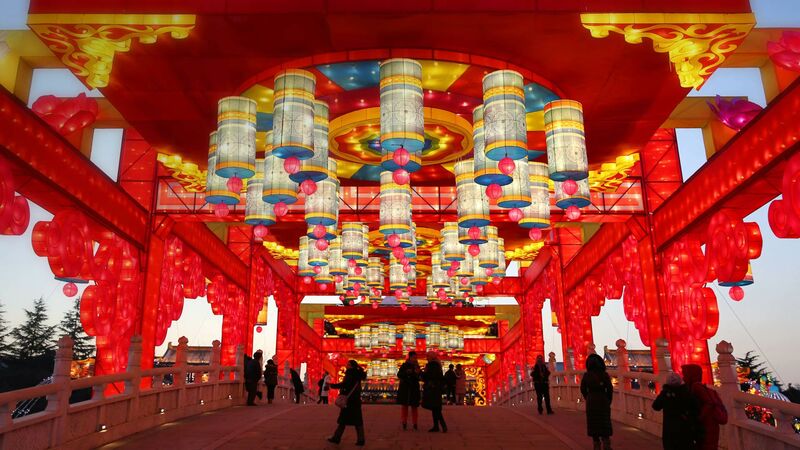 These lanterns were photographed in Xi'an, China, but celebrations will occur throughout the vast nation as well as in neighboring countries. And other parts of the world with significant Asian populations will also see large public celebrations. It’s traditionally a time to reunite with relatives, and the period sparks one of the largest annual human migrations, with millions of people from major cities journeying home to see their families in more rural areas. Happy New Year!